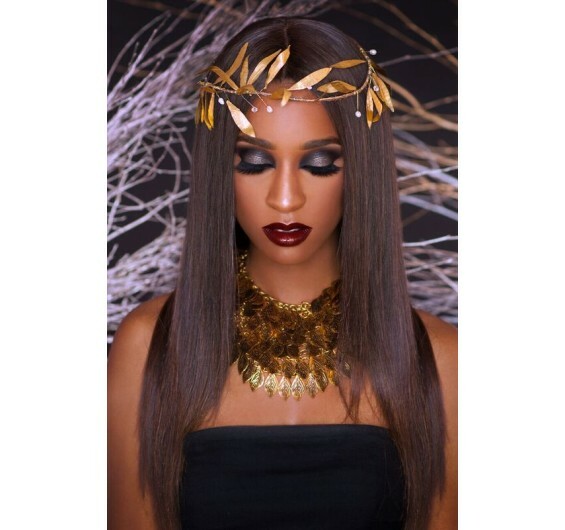 Intriguing Hair selling high quality Malaysian Straight wig extensions, hairstylists, celebrity hair extensions online at affordable price. Free Next Day Shipping. Shop Now! 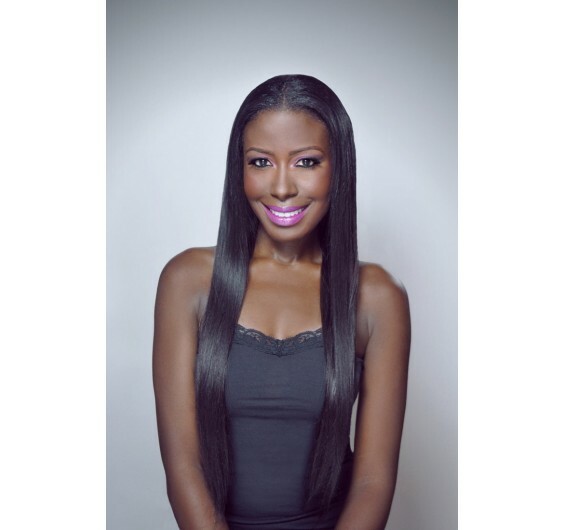 Malaysian Straight Hair Extensions are a favorite among our clients, thanks to the glossy sheen and silky-smooth finish. 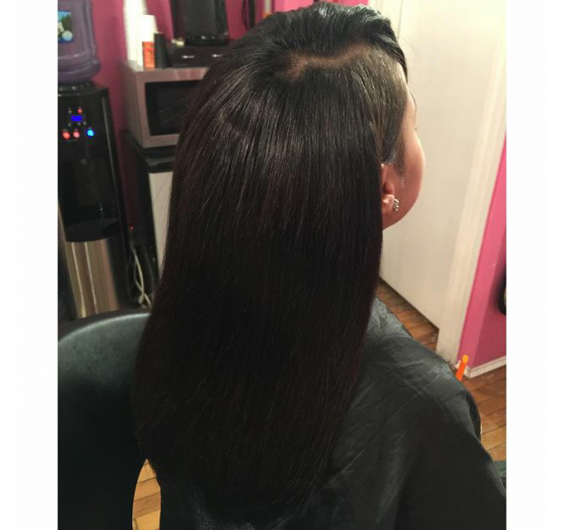 Super soft and full from root to tip, our affordable Malaysian virgin hair never disappoints. 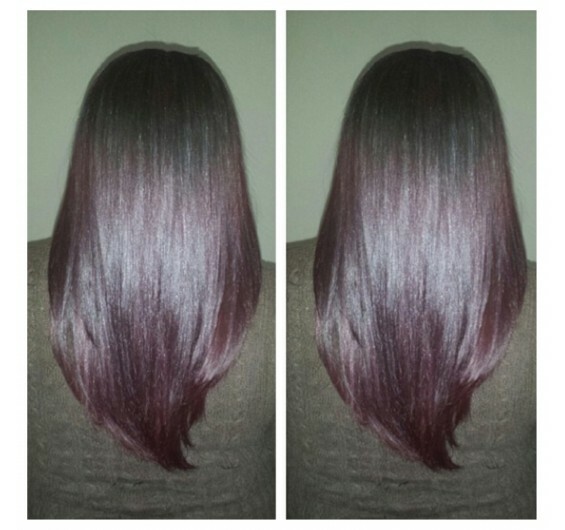 If you are shopping for the best Malaysian hair extensions, you’ve come to the right place. 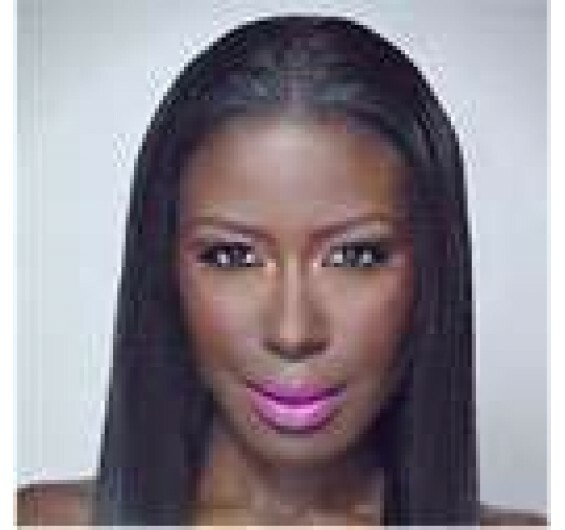 Unlike other Malaysian straight hair extensions, Intriguing Hair uses only premium quality virgin hair at a fair price. 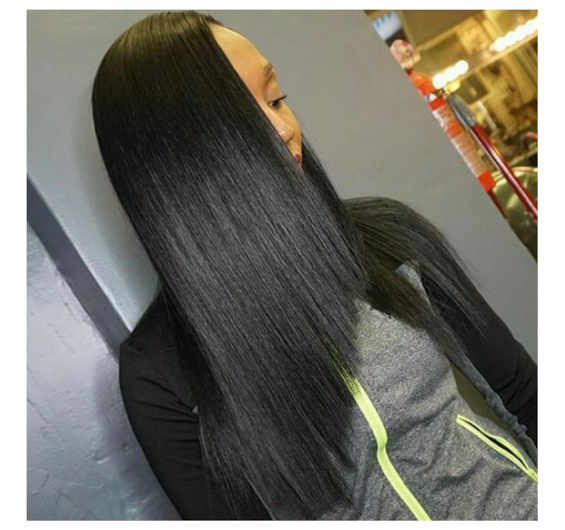 We know you won’t settle for anything less than the best Malaysian hair bundles, so our extensions are made to last. Your hair will look on point for a long time to come with proper care, saving you time and money in the salon chair. 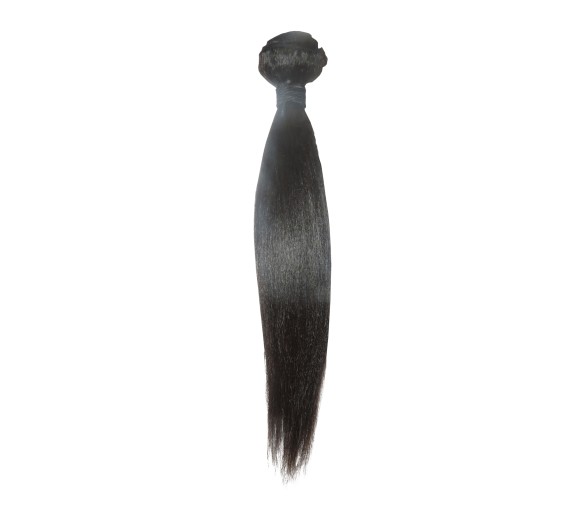 Each Brazilian straight hair bundle weighs 3.5 oz. We recommend purchasing two bundles for lengths 16” or less, three bundles for 18-24” lengths, or four bundles for 25” or longer. Select length and add-on customizations above. Please note some bundles may have a slight wave to them. Can be purchased in lengths 12-30 inches.